Cinthya La Rosa serves as director of administration for the Central Indiana Corporate Partnership (CICP). La Rosa administers human resources functions and grants awarded to CICP and several of its initiatives. Prior to joining CICP, La Rosa served as grants manager and office manager for Charter Schools USA-TC Howe High School. 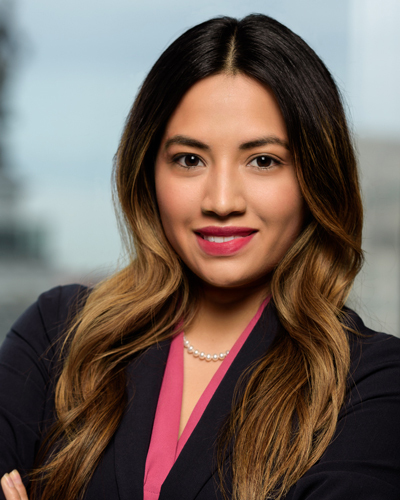 In addition, she has served as a bilingual assistant for the Indianapolis Public Schools and Carl Wilde Elementary and as a lead client associate for JPMorgan Chase. La Rosa earned a B.S. in business from the Kelley School of Business at Indiana University where she majored in Management and Human Resources Management. She is fluent in English and Spanish.